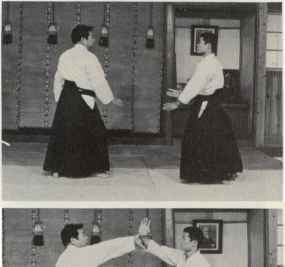 This is a variation of Shomen-uchi Dai-Ikkyo. 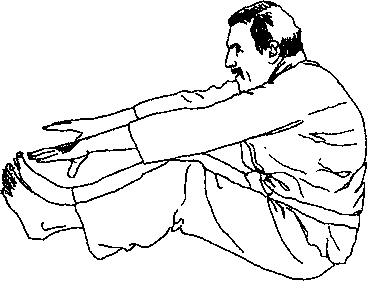 This technique will cause your partner to come crushing down to the mat in an instant and remain glued to it obliquely in front of you. Since his hand is held in a reverse position, he is held captive.